When it comes to fashion for the kiddy set you can't go past Minti. 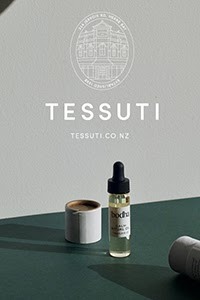 Started in New Zealand in 2003, the brand is now based in Melbourne, Australia and is stocked extensively throughout both countries. The Minti team bases its designs on what they would want to wear if they were small. A simple philosophy that works, the clothes ooze style and personality with clever graphics, quirky designs and bright colours. I love that the designs are also simple, unfussy and comfy enough for kids to kick around in. If you want to dress your kids and babies 'with a much needed dose of cool', Minti delivers just that. I was very excited to see the 'sneak peek' Minti put up on their Facebook page yesterday of the new Summer '12/'13 range. Arriving in stores soon, I want one of everything for my boys, and of course the girls range is gorgeous too! 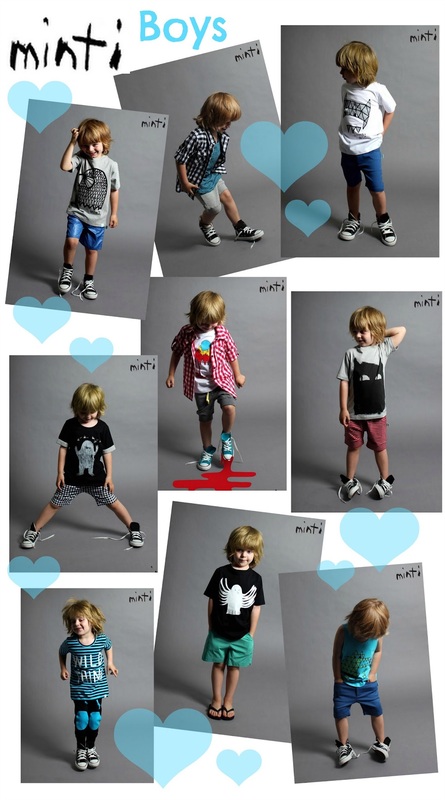 To see the full Summer '12/'13 range including infants wear, which is super cute, take a look here. 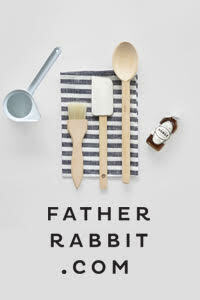 For stockists and online stockists, pop over here and here. If you're impatient like me, you'll find some are taking pre-orders like the online store Kiddy Couture in NZ. Right then... off you go. I know you want to!